Capitalism Works For Me! True/False will be a part of Marx@200 at SPACE in Pittsburgh. On Display April 6 — June 10th, 2018. 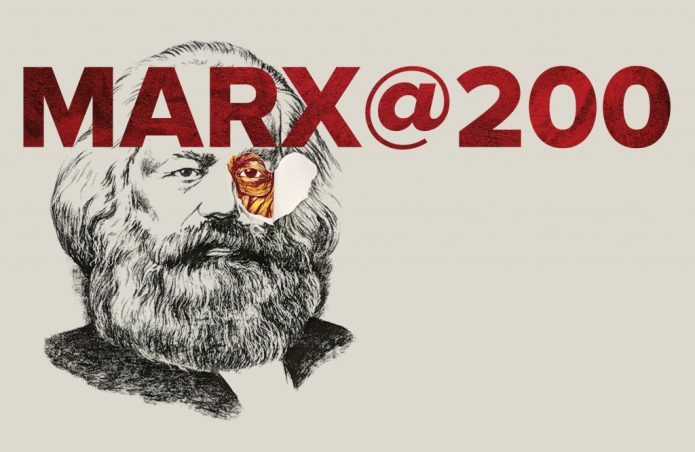 Marx@200 is an exhibit inspired by the 200th birthday of Karl Marx (May 2018). Some of the artworks in this exhibit engage directly with Marx’s image or his writings, while others confront capitalism and still others dream of revolution. Marx is a controversial political figure. His impact on the history of global communism is profound, but that is not this exhibit’s focus. 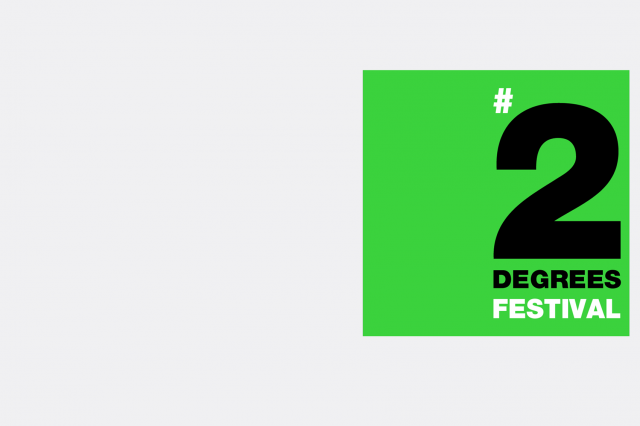 Instead, Marx@200 is a spirited, playful, and international effort to respond to some of the big social and economic issues that peoples in Pittsburgh–and across the globe–are facing at this moment. “Artists working within a variety of economic and political systems have contributed to this show, responding to Marx’s complicated legacy with appreciation or apprehension–and sometimes both. 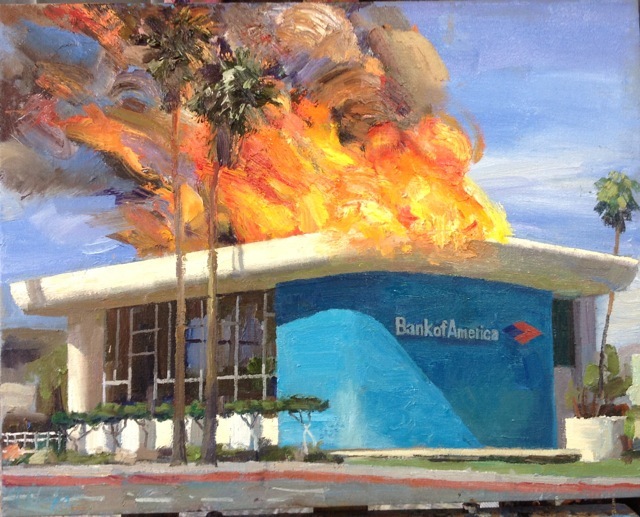 They invite us to consider his critique of capitalism and what it feels like to live in today’s globalized economy,” said Slavick, the Andrew W. Mellon Professor of Art.